If you are currently managing your own investment property, you already know the amount of time and effort that’s involved in keeping up with the ever-changing laws and regulations; finding and maintaining quality tenants; and being on-call 24/7 to take care of maintenance issues that always seem to arise at the most inconvenient times. Letting Irvine Ranch Property Management handle your rentals takes all that stress away from you and gives you back your time to spend time doing what you want to do. *Less Stress—No more worries about tenants calling you or dealing with repairs and repairmen. *More Free Time—Hiring a property manager to do all the things that owning investment properties require keeps those problems from interfering with your life. 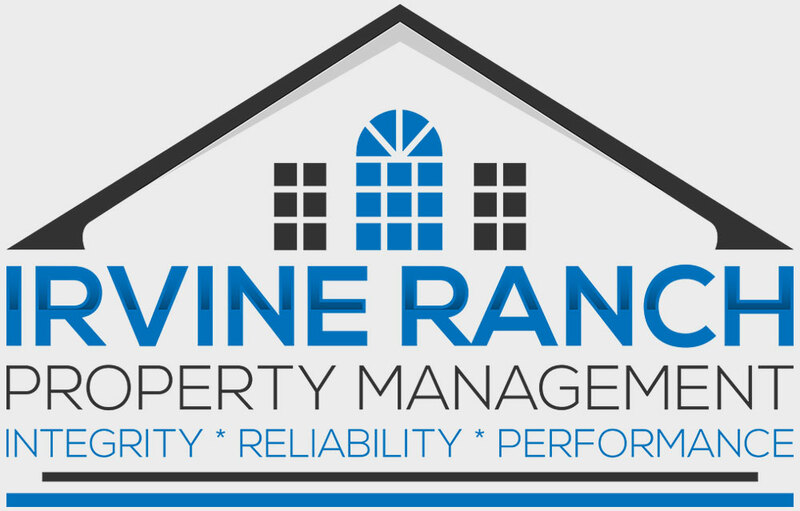 Let Irvine Ranch Property Management help you maximize the true potential of your investment properties while we deal with all the worry and headaches associated with property management.